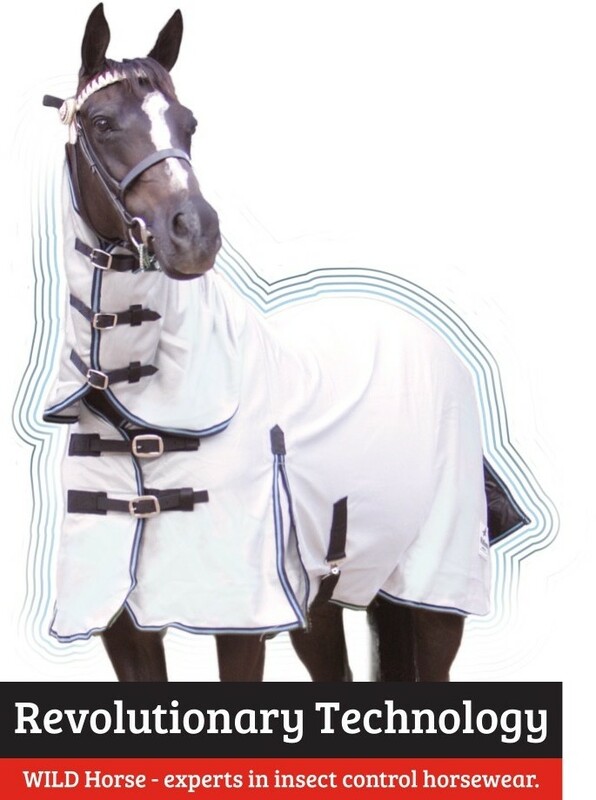 Finally a highly effective and convenient form of Insect protection for your horse – a full range of Horsewear impregnated with Insect Control that helps protect your horse from mosquitoes, sandflies, midges, ticks, most biting flies and fleas. 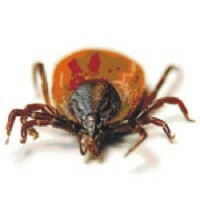 These can be disease carrying insects that pose the greatest potential risk and discomfort to your horse. WILD Horse Australia uses a unique patented process that tightly bonds the fabric fibres with Permethrin – one of the most effective natural Insect Controls found in certain types of Chrysanthemum plants. This ensures a long-lasting, odourless and colourless barrier against many common and disease carrying insects, unlike other products which can affect your horse’s sense of smell. Insects are NOT controlled nor repelled by normal horse rugs and these can offer harbour for some insect species while they feed. After extensive testing, using this process to bind the Permethrin to the fabric is more costly but the results for long term effectiveness is far better than spray on applications used in other treated rugs. The treatment is EPA approved and after 25 detergent washes, tests show there is still approximately 92% of treatment still in the fabric. Due to our binding process minimal amounts of the insect control enter your horse or their environment and the treatment does not wash off in rain or perspiration. Our technology is colourless and odourless, unlike other products which can affect your horses sensitive sense of smell. WILD Horse Australia’s unique treatment is a great alternative to other temporary Insect repellent products that are sprayed directly onto the skin, last for only a matter of hours, wash off with perspiration or water and which also have the potential for overuse. The treatment remains effective for the expected lifetime of the product. After 25 detergent washes, our tests show there is still approximately 92% of the treatment still bound into the fabric, it does not wash off in rain or perspiration and is appropriate for horses of all ages. Say goodbye to spray bottles and the labour that comes with spraying down your horse. Our treatment is convenient in that active ingredient is bound into the fabric not just sprayed on which means that you do not have to repetitively spray down your horse. Let’s face it. Sprays can be expensive. Stop refilling bottles and wasting your time spraying down your horse each day it rains. Our treatment remains effective even after 25 detergent washes when it’s effective drops to just 92% effectiveness. Extensive testing has shown just how well the Control in our fabric works! Scroll down for videos that prove it’s abilities. Permethrin impregnated fabrics work on insects in two different ways. Some insects like mosquitoes, midges & sandflies are repelled by the fabric and won’t come near it. Others are controlled by coming into contact with the fabric. 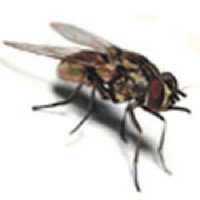 Our technology is called a Control as it repels most fly species and once they are in contact with the fabric ,the Permethrin effects their neurological system and stops blood sucking or feeding. 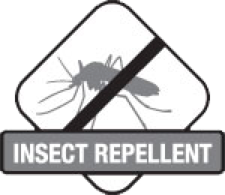 It is effective against 80% of Permethrin sensitive insects. WILD Horse Australia treated horsewear is recommended by Vets Australia wide for Queensland Itch and overall insect protection for horses of all ages. Our products are treated with 70% UV protection, even more protection for your horse! 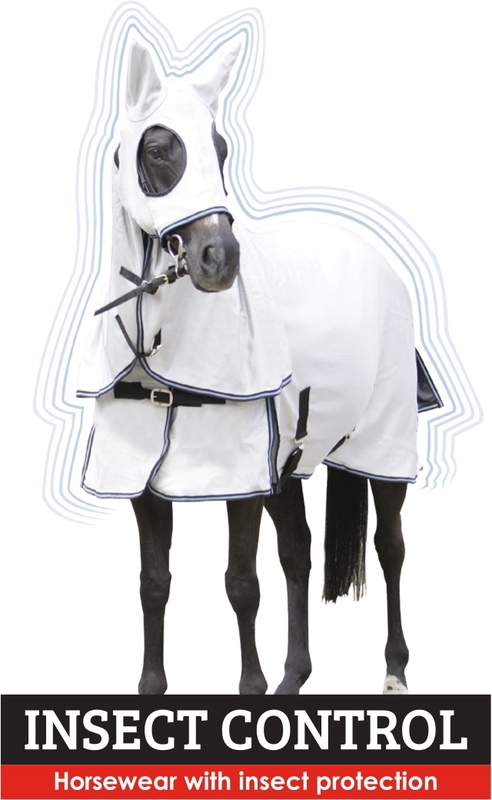 Help protect your horse from mosquitos, ticks, sandflies and biting flies. Wild horse specializes in producing effective, stylish insect control housewear. We use a unique, patent-pending process that tightly bonds insect protection deep into the fabric fibres of our products. Unlike sprayed on treatments, our insect control remains effective for the expected lifetime of the product. Minimal amounts of the insect control enter your horse of his environment. Recommended and sold by Vets. Does not wash off with rain or perspiration. Effective against all Permethrin sensitive insects. Our technology has been extensively tested and proven to protect your horse from a variety of disease-carrying insects. The insect protection is effective and odourless. Appropriate for horses of all ages, our products will save you both time and money. 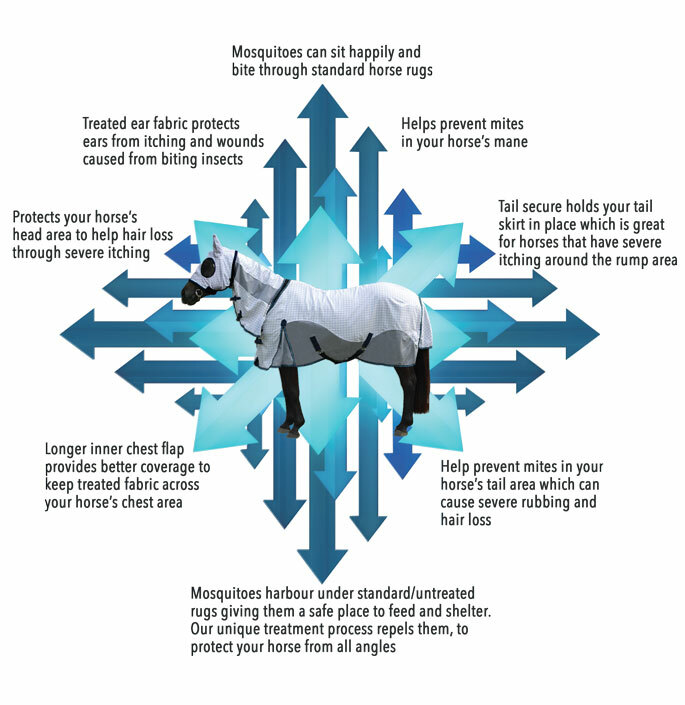 Help protect your horse from annoying disease carrying insects. 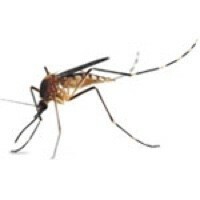 There are approximately 2,700 species of mosquitoes. Only female mosquitoes bite, because they need blood to reproduce. During the 3-4 week lifetime of a female mosquito, it can produce over 1,000 eggs. Flies are the only insects with just one set of wings. The Order, known as Diptera, includes gnats, midges, mosquitoes and numerous other species. It is estimated that there may be more than one million species of flies now in existence. There are more than 2,000 identified species of fleas. One of several common species in the United States is Ctenocephalides canis, a dog flea. 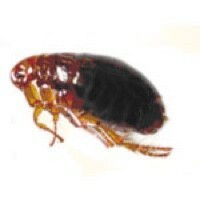 Brown, hard-bodied and narrow in shape, it measures just 1/16 of an inch long.